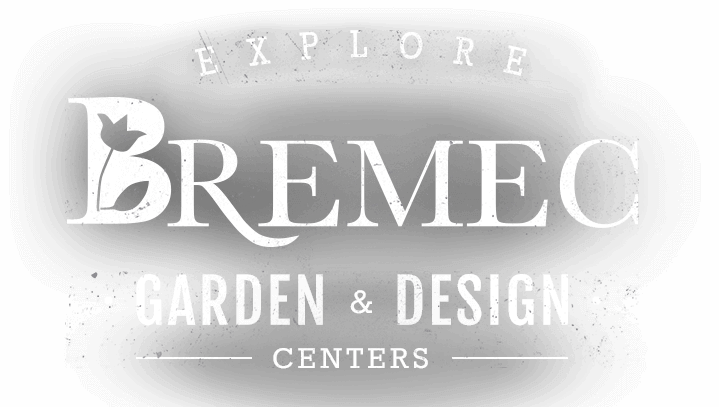 Visiting Bremec Garden Center is more than an errand on your list…it’s a true Experience! Immerse yourself in our vibrant collections of plants, pottery, fountains and garden inspiration. Join our experienced staff to find items that are best suited to your landscape. We’ll make your garden Extraordinary. 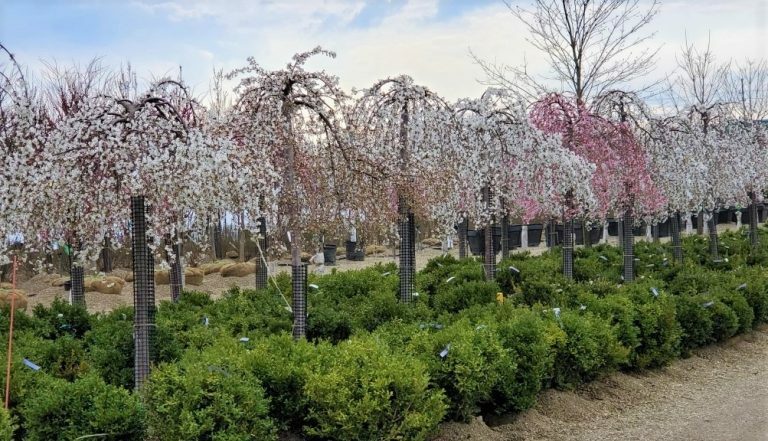 Bremec doesn’t just provide extraordinary plants and garden supplies, we share all the information you need to make your garden the thriving focal point of your property. Our staff is here to help you. Embrace your outdoor space as a personalized sanctuary and showcase. Bremec’s integrated design and build services create an enhanced outdoor living space tailored to you. All gardeners are extraordinary gardeners. We grow, tend, prune, plant and guide our gardens through the seasons. When you join our free loyalty club, your trips to our Garden Center are rewarded! EXCLUSIVE SAVINGS for club members only!